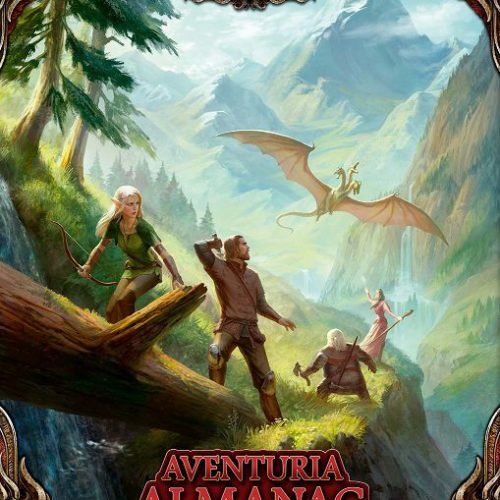 Aventuria is a dangerous place. Whether strolling down peaceful, sunny streets or leading troops in epic battles, heroes must know how to defend themselves. 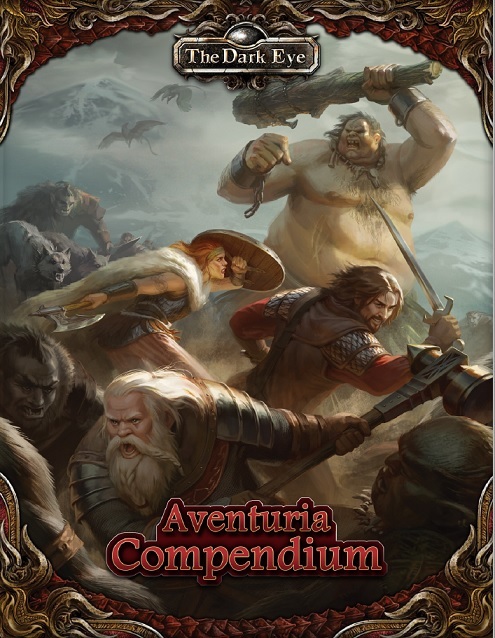 The Aventuria Compendium presents many new options for combat. Learn powerful fighting styles known only to the best warriors and swordmasters. 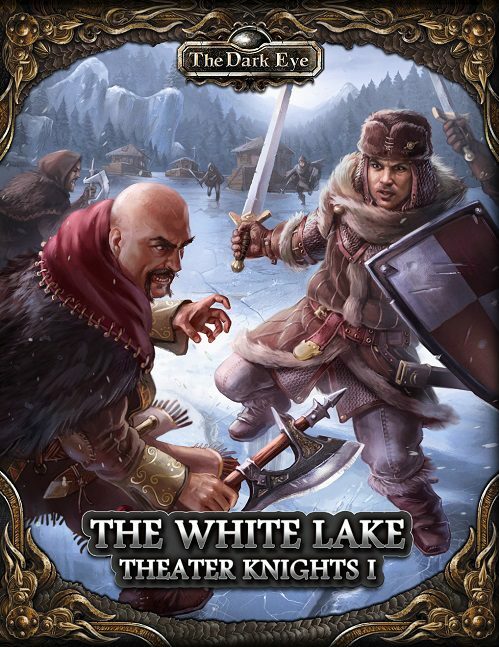 If you prefer unarmed combat, train in the art of Hruruzat or learn to take down an enemy with Cyclopean Wrestling. 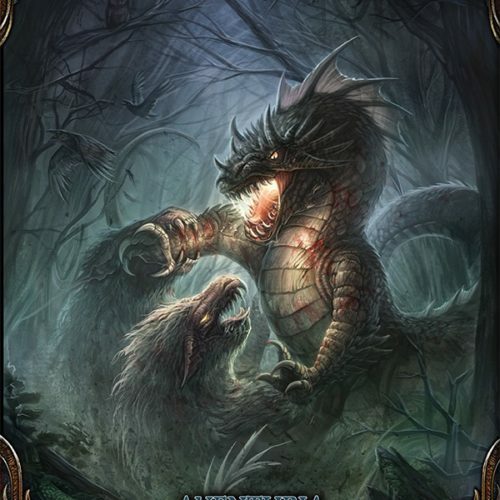 This book also includes a wealth of new rules for other professions, tips for using skills and applications, and new Focus Rules for topics such as hunting, gathering herbs, conducting research, and crafting weapons and armor. Learn new special abilities, study new languages and scripts, and discover new trade secrets for everything from forging paintings to creating horoscopes. Whether your character is a battle-hardened veteran or a new adventurer just starting out on a heroic career, this volume has something for you!